Being able to grow your business requires having a flexible and simplified process for keeping track of valuable information. When you're initially using a spreadsheet, it may seem easy and cheaper to keep all the data you need in one space. However, spreadsheets aren't easy to share with others, track or keep up-to-date. Entering information into the fields manually can also be cumbersome. 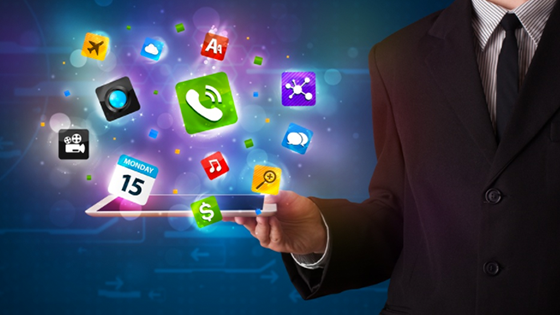 Yet, there are a number of apps that have worked to solve issues that interrupt productivity, including an app that simplifies change management and other processes, an app that can automatically convert data to update information in real time, and a customized app that is API compatible. Self-hosting your data may initially seem like a good idea. However, with increased ransomware attacks and data breaches, it's a risk that can leave your company in ruins. When you hire experts to create a custom app from your spreadsheet, they will be able to customize security measures to meet your standards and industry standards for compliance. You can also employ additional security from their robust cloud network. Expanding your business requires being able to react to changes in market conditions, including competitive challenges and environmental threats. That's why it's important to be able to scale your business. When you use the help of a professional with experience in designing custom web applications, you have the opportunity to scale your business at a faster rate. Spreadsheets and designing app prototypes can take away valuable time that you can use to grow your business. Using a host to create the app from your spreadsheet can save you valuable time. Spreadsheets can take up unnecessary space on your desktop, especially when you're dealing with complex and large amounts of information. However, you can leverage hosting capabilities if you employ a host to convert your spreadsheet into an app. Cloud-based storage lets you access your content from anywhere at any moment. Instead of using a spreadsheet, you can use an app to simplify your processes. Spreadsheets require you to manually input data into separate fields. This can get overwhelming when you're dealing with large amounts of data. An app, on the other hand, helps you save time and improve productivity, as it automates some of the tasks you can only do manually in a spreadsheet. Opting to transform your spreadsheet to an app is instrumental in saving you time, because an app offers you enhanced security and ease-of-use. What's even easier is employing the help of a set of experts from a professional team with years of experience in building custom web applications. They help you to save time and increase efficiency, which are crucial when you want to scale your business and remain competitive. Hiring a software development company? If you're in the market for a software development agency, there are a few crucial questions you should be asking candidates. 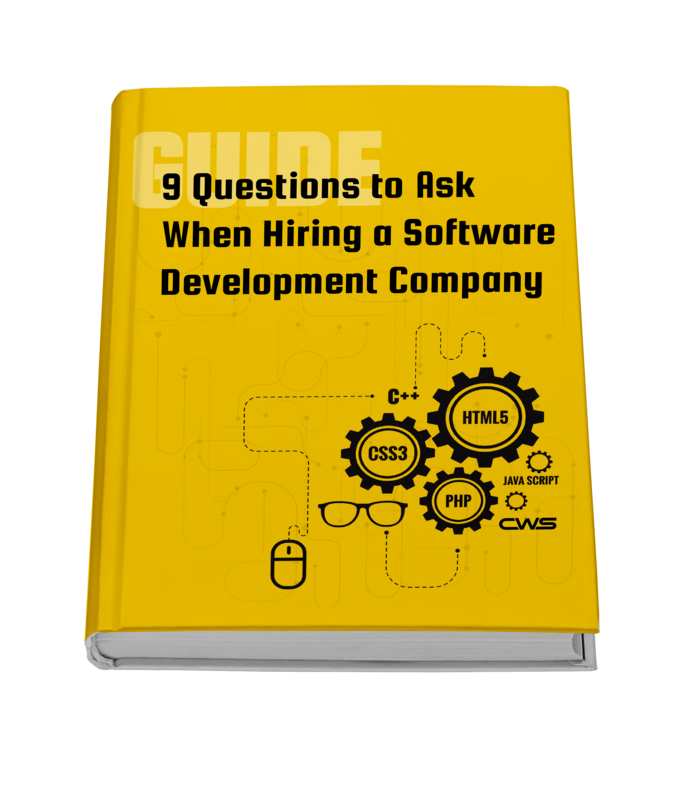 Be prepared to interview your potential software development company with these 9 questions. Download the guide for FREE!